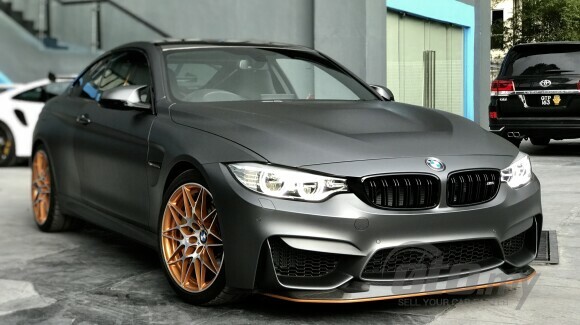 ~ High-gloss black twin-kidney grille. 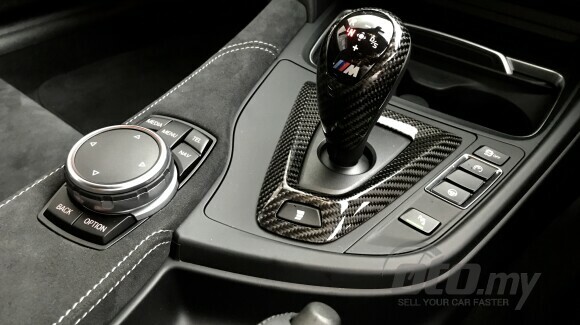 A brand new condition specimen for sale at the most competitive price. 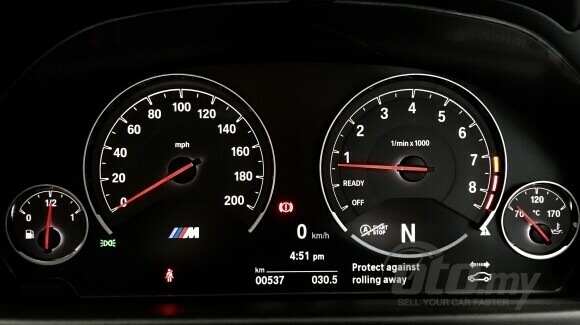 No test pilots / time wasters. 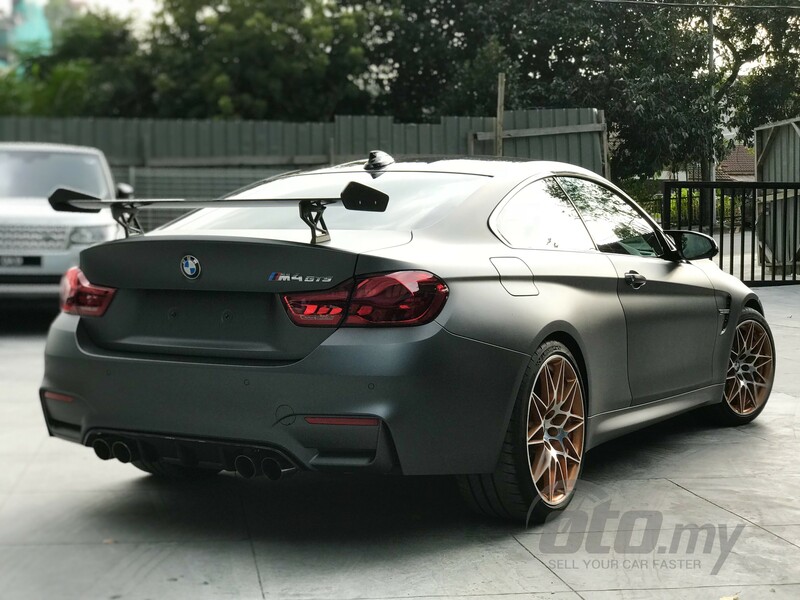 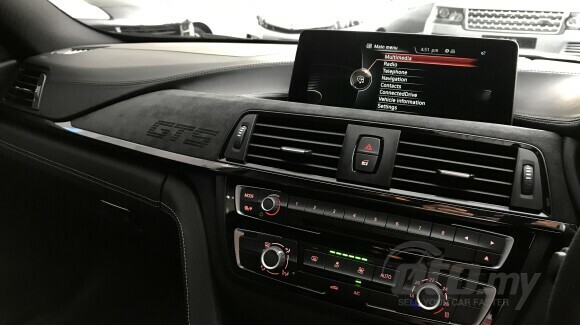 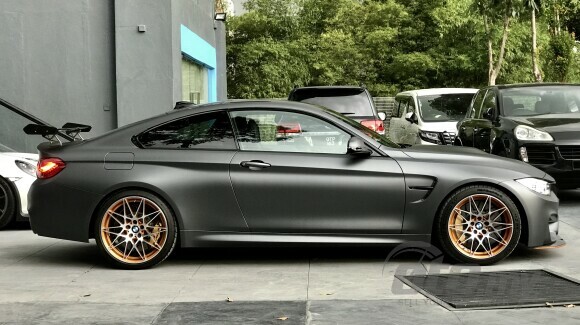 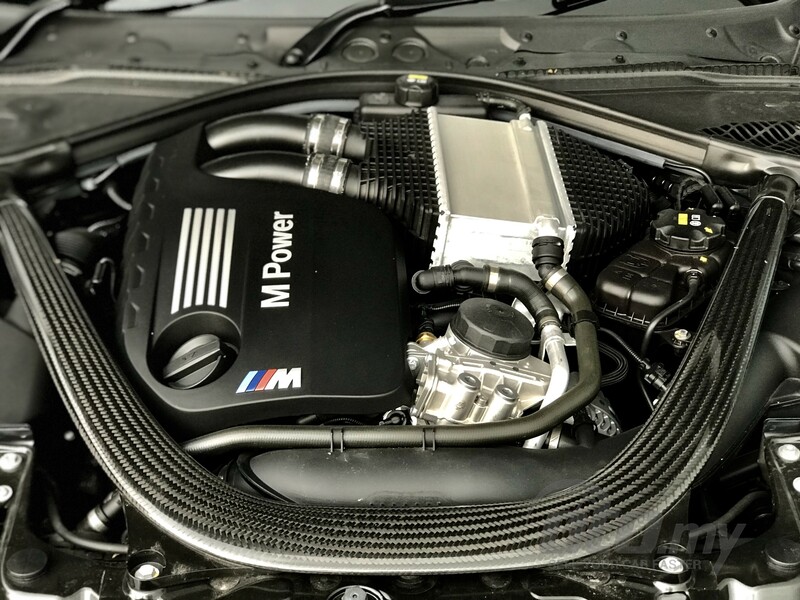 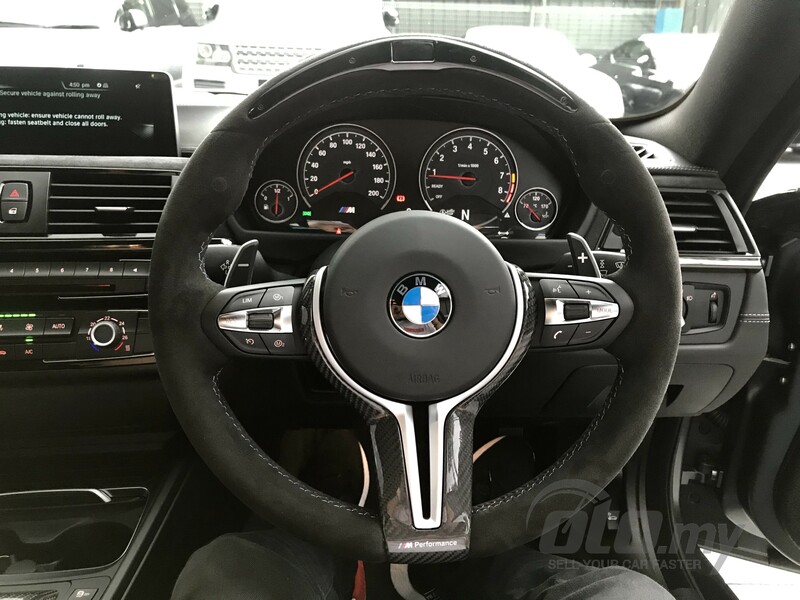 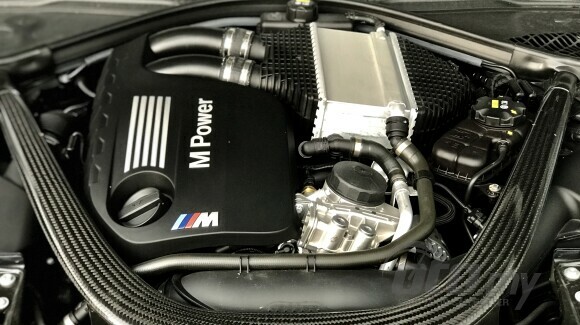 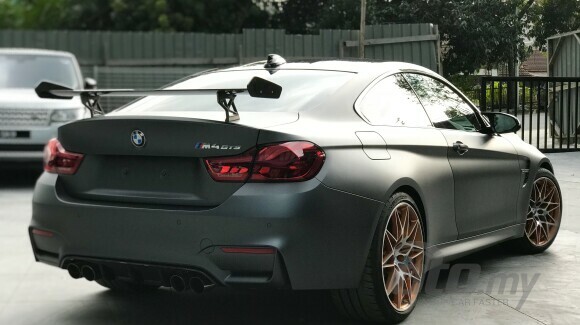 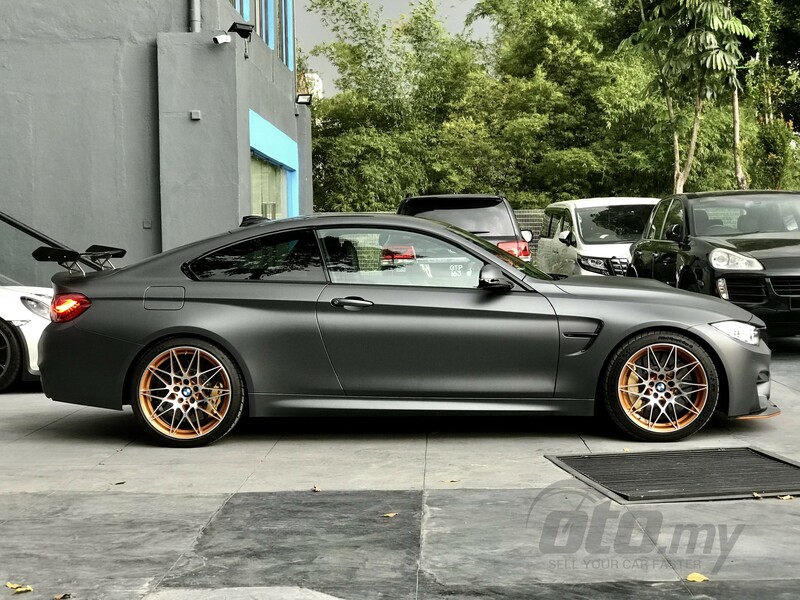 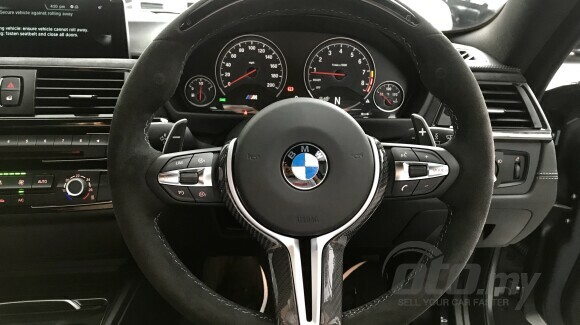 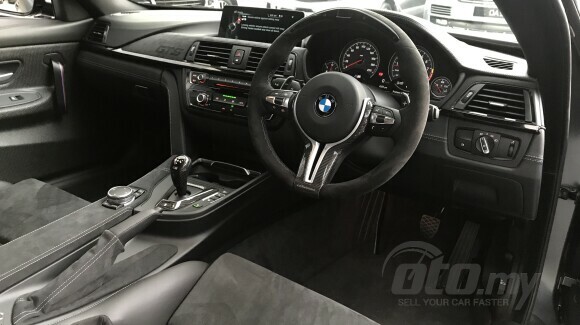 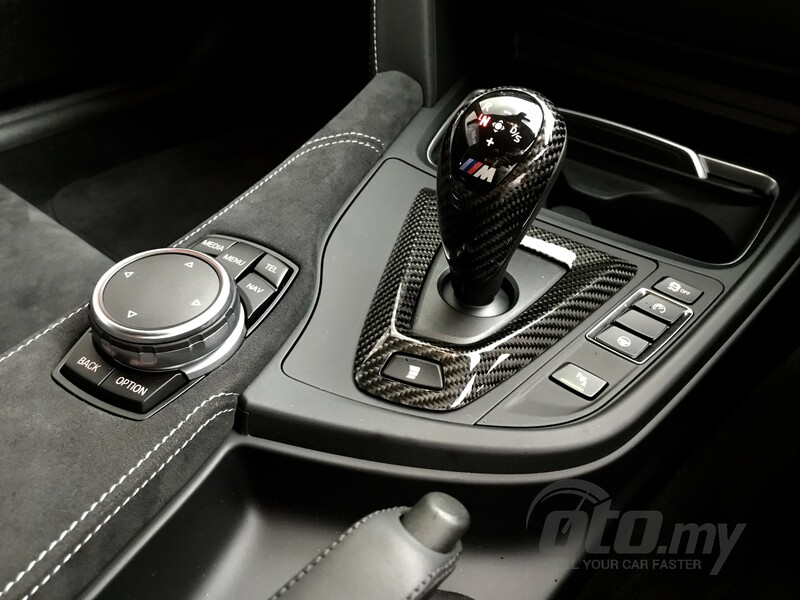 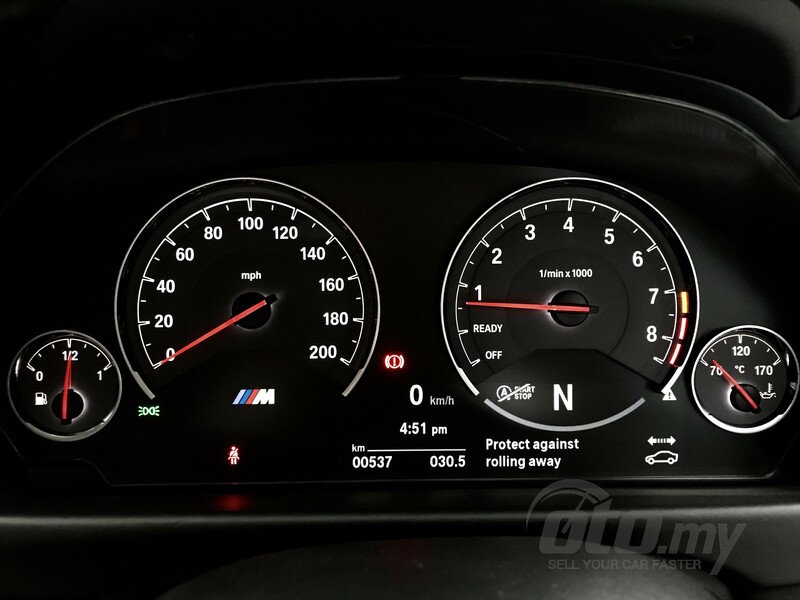 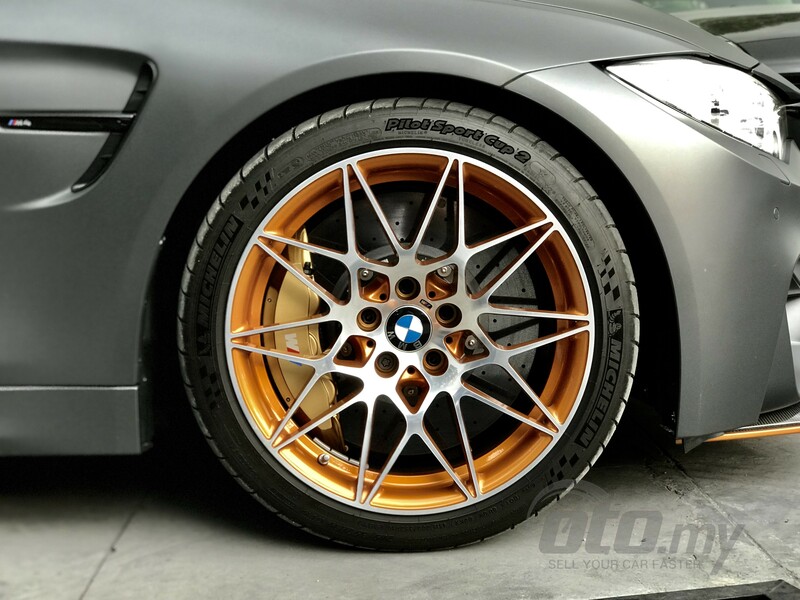 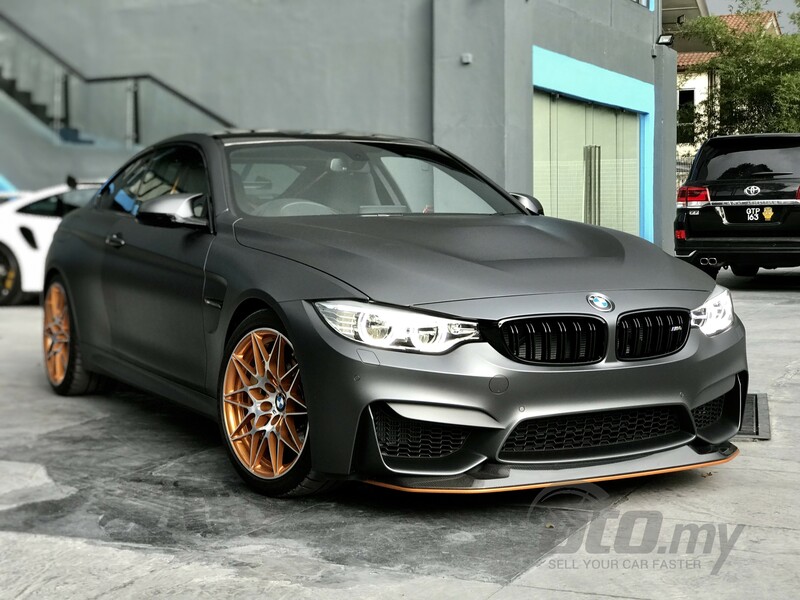 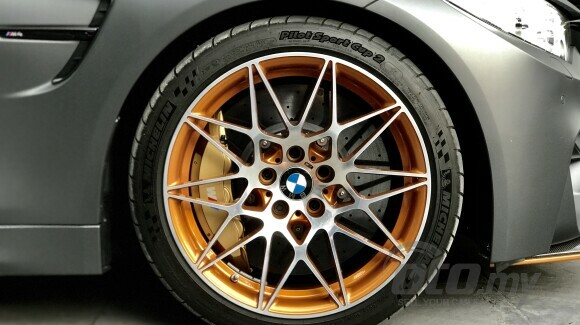 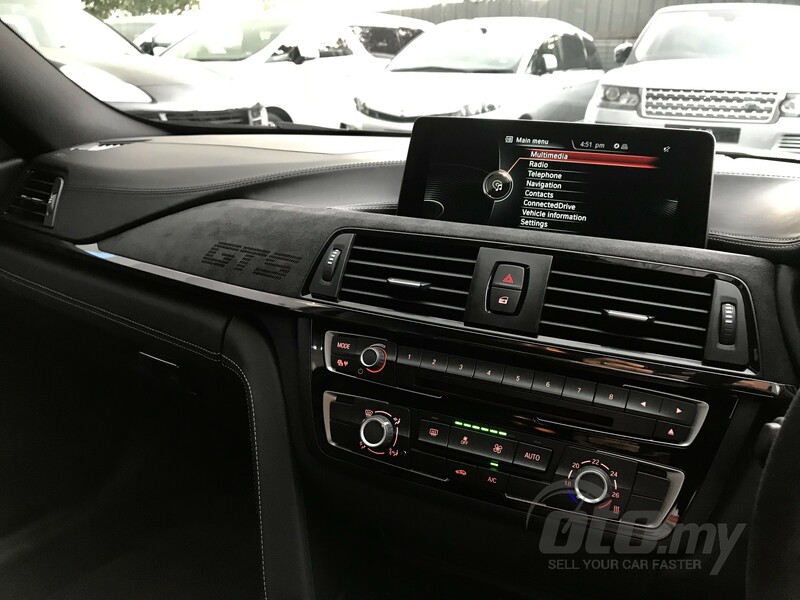 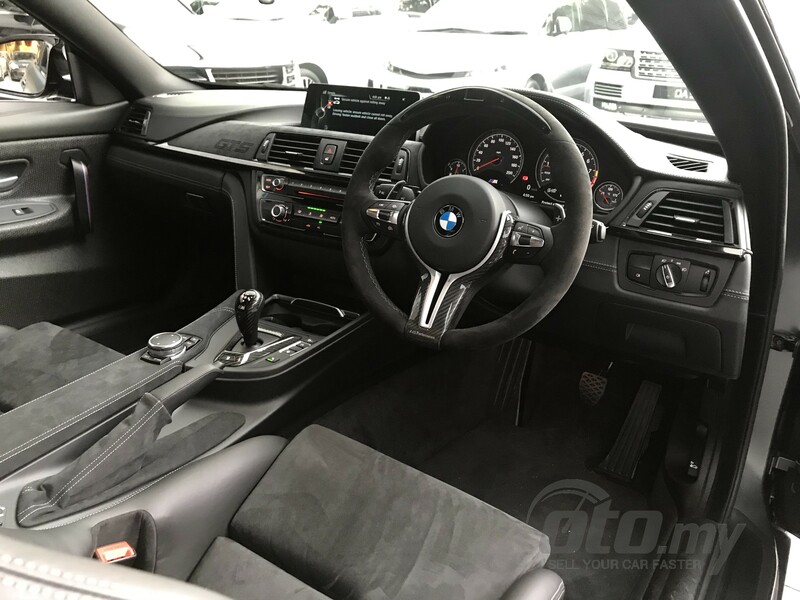 A genuine BMW M4 GTS 3.0 TwinPower Turbo for sale to Bonafide Buyers.